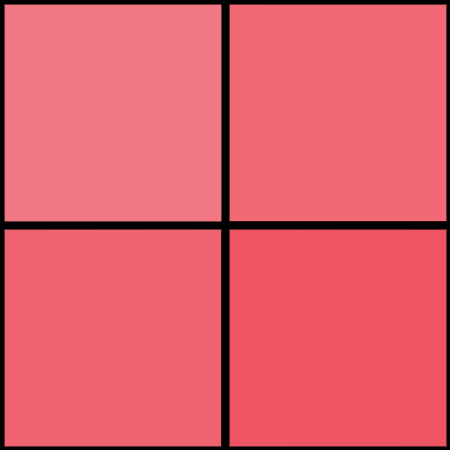 A.P. 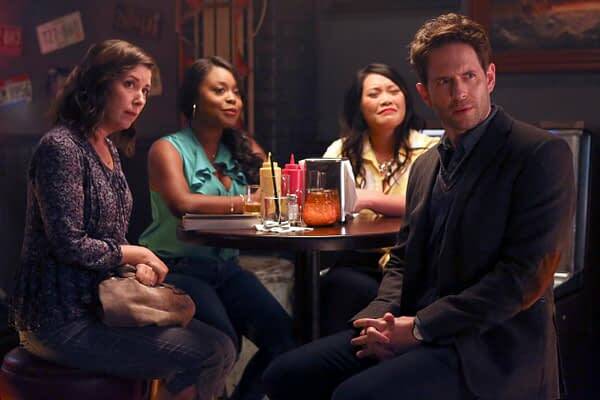 Bio s01e05 ‘Dating Toledoans’: Jack (Glenn Howerton) reluctantly agrees to go out on the town with Mary (Mary Sohn), Stef (Lyric Lewis) and Michelle (Jean Villepique). However, his superiority complex proves difficult for the women of Toledo to overcome. 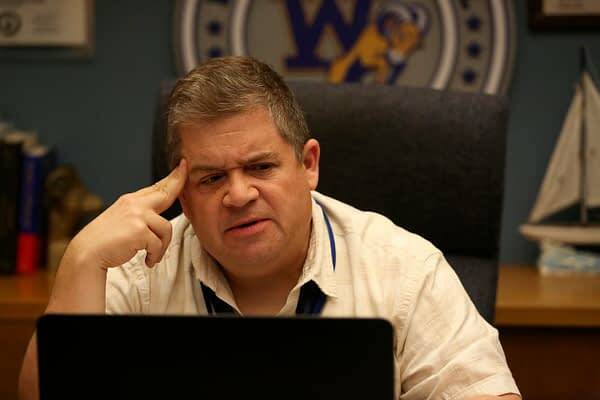 Principal Durbin (Patton Oswalt) feels threatened when Helen (Paula Pell) fills in for him on the school’s video morning announcements. So our A.P. 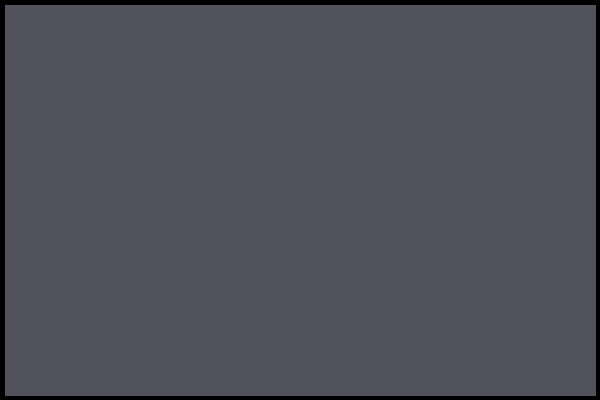 Bio “revaps” (recaps/reviews) are going to cover both the nitty and the gritty of the episode, along with some of our thoughts on what worked and what should’ve been left unseen by sane eyes. 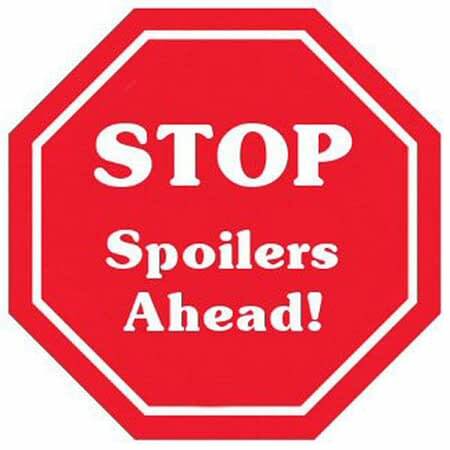 So I guess what we’re trying to say is that you’re wading into a potential “spoiler minefield”, so tread carefully. 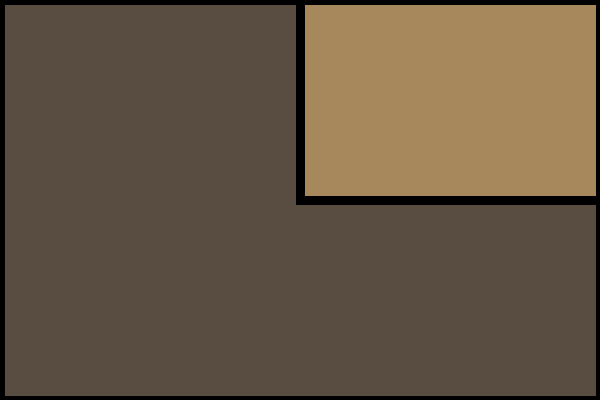 You can check out our recap/review of A.P. 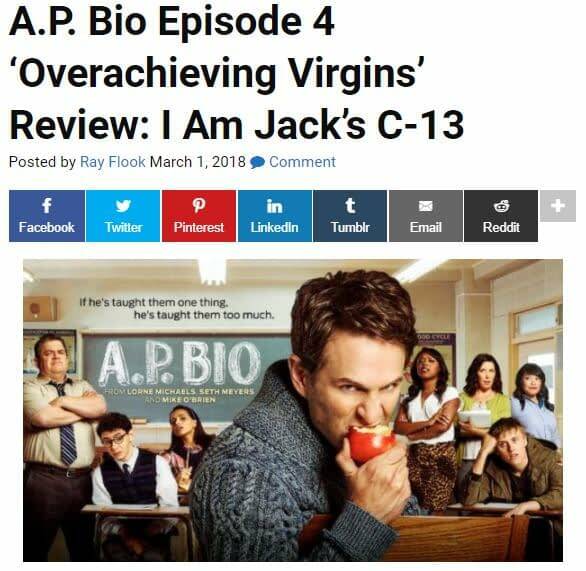 Bio Episode 4: ‘Overachieving Virgins’ here. NBC’s A.P. Bio also stars Mary Sohn, Lyric Lewis, Jean Villepique, Jacob McCarthy, Tom Bennett, Aparna Brielle and Paula Pell; and written by Mike O’Brien, who also serves as executive producer alongside Lorne Michaels, Seth Meyers, Andrew Singer and Mike Shoemaker. Universal Television, Broadway Video and Sethmaker Shoemeyers are producing.